Herder Gonchig was a native of Dornogobi province (south eastern part of Mongolia, the province capital is Sainshand). The Trans-Siberian train passes through this town. Interestingly, Gonchig was an affluent herder at the time. He owned over 700 heads of livestock but unfortunately he lost almost 90% in severe snowfalls that affected his home county in the winter of 1942-1943. For some reason he never attended the First conference in 1941 although he owned quite a large herd. Choijin Nanzai personally filled in a questionaire during the conference. The herders at the conference represented all herders and were required to fill out this questionnaire during the conference. The results were then analyzed and subsequently put in the form of a handbook. 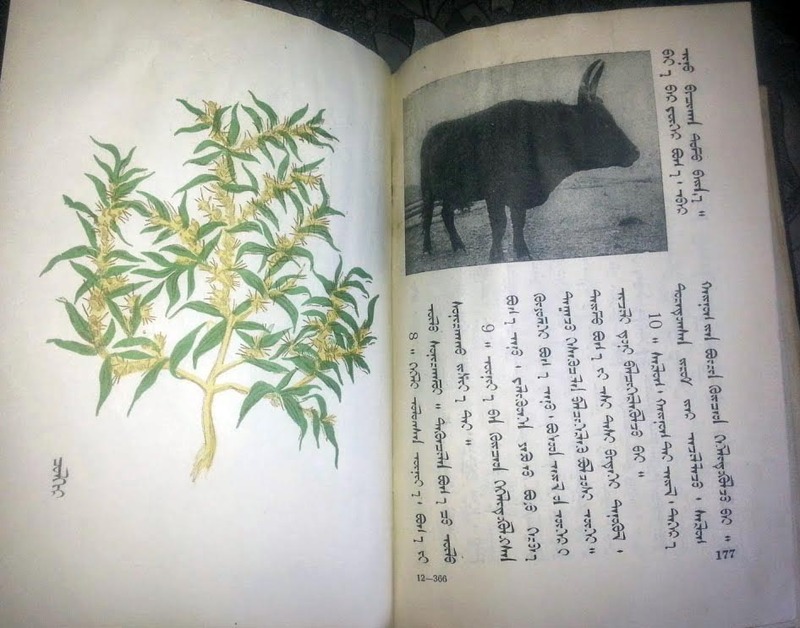 The handbook contained the advice on how to take care of the herds (a very well written book with color illustrations of plants, etc) and distributed to the herders. 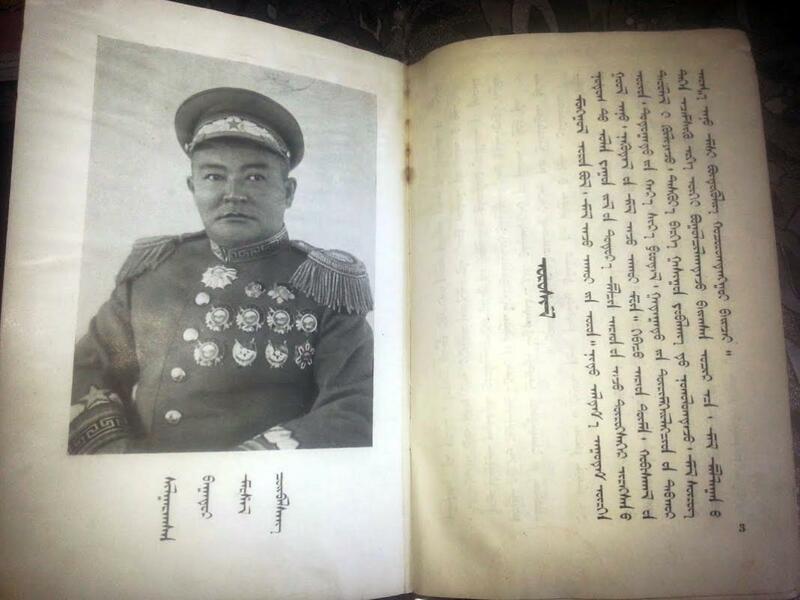 The book was written by Comrade J. Sambuu who later became the Chairman of the Presidium of State Great Khural (you can see his signature on all award booklets of 1960s and early 1970s). Sambuu even spent some time with few selected best herders to have them review the book. This questionnaire was an important start towards compiling this handbook. Attached is an example of the questionnaire. Translation to follow later. Here is the handbook we have been talking about above. Written by Jamsrangiin Sambuu (who later became the President of the MPR) and published in 1949. The title of the book is "Guide book for herders on how to succeed in animal husbandry". 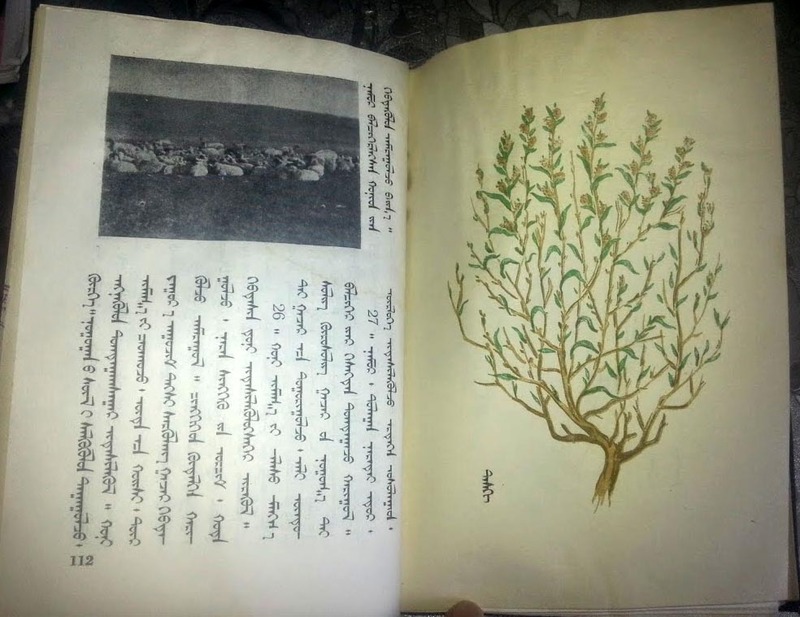 A thick book in Old Mongolian with color and b&w illustrations. 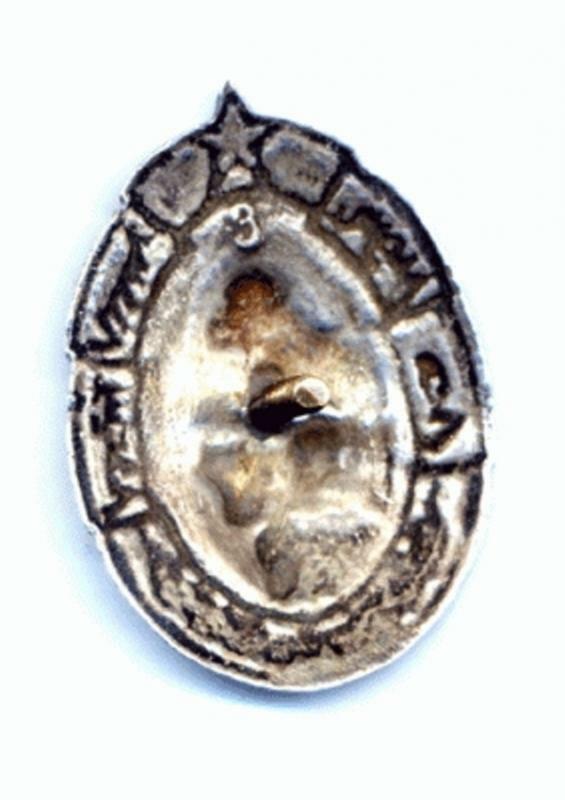 A lot of very interesting new information in this thread in recent weeks. The picture shows the Best Herder from Umnugobi (current Dundgobi) province S. Tsegmid who attended the First Best Herder Conference in December 1941. Tsegmid was only 19 when she qualified for this event. 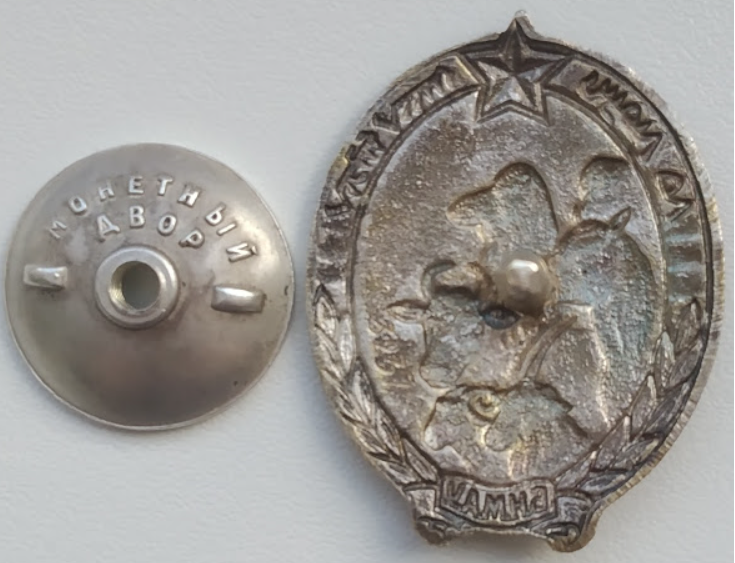 At the conference, she was awarded the Order of the Red Banner of Labor Valor and the Best Herder Badge (Type 1 badge with SN 115). 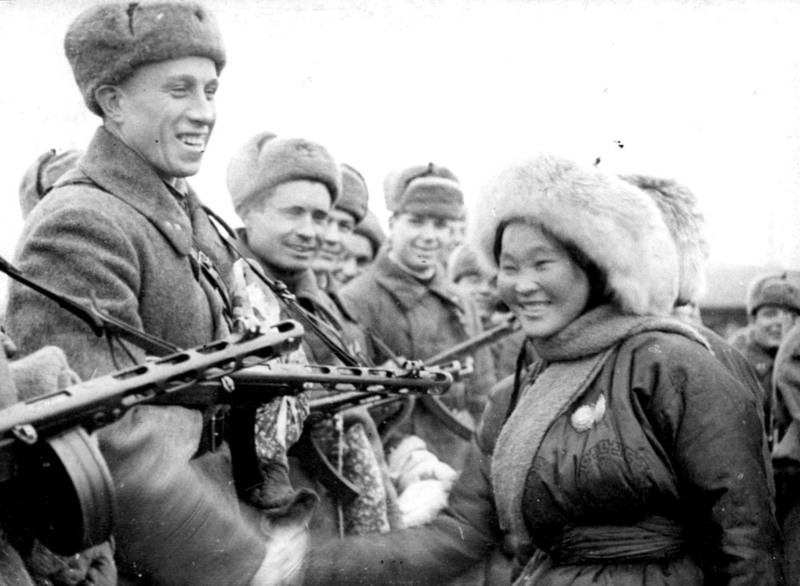 Herder Tsegmid was also included in the delegation of Mongolian government that visited the Soviet-German front in December 1942. This was the first delegation headed by Marshal Kh. Choibalsan to hand over the gifts of the Mongolian people to the representatives of the Red Army. The particular photo shows Tsegmid shaking hands with the Red Army soldiers. Daramyn Zagdasambar owned just three animals in 1921. As of 1942, he owned 131 heads of livestock and as of 1943-161 heads. In 1942 he reared 18 newborn animals from 18 mother animals. In 1943, he reared 51 newborn animals from 57 mother animals. He also combed 80 kg of wool in 1942 and 109 kg in 1943. 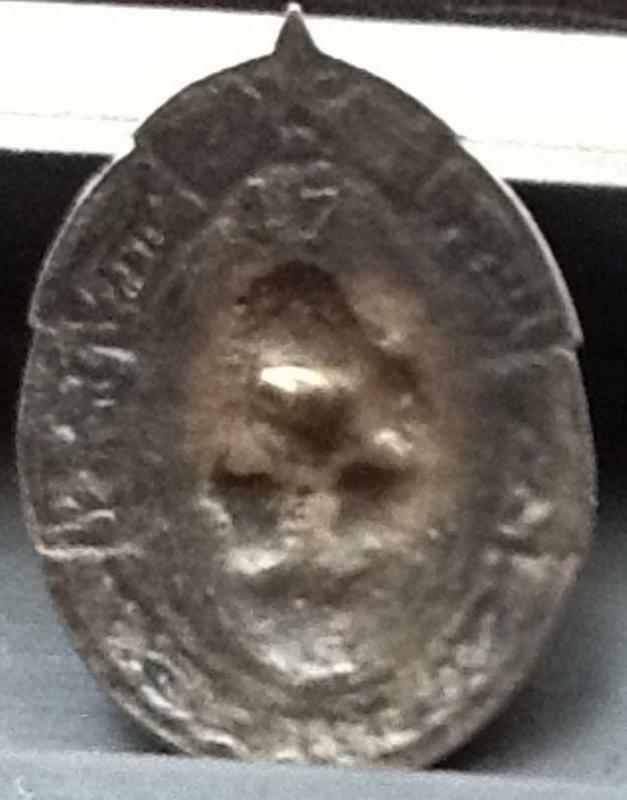 Herder Zagdsambar prepared 50 centners of hay in 1942 and 98 centners in 1943. In 1942, he built two large corrals and one in 1943. He also built a small corral for his herds in 1942. Comrade Zagdsambar is an active participant of party/public work and is an exemplary herder. As present he had a pair of Mongolian boots and a pair of leather boots. Choijin Nanzai was awarded nr 257 at the first conference of the Best Herders of the MPR in December 1941. He was also recommended to be awarded with the Honorary Medal of Labor but his award recommendation was elevated to the Order of Polar Star. A photo was managed to be found as well apparently some photos of participants of the First conference were preserved - it appears that the photos were taken prior to their participation as they do not wear their badges. May be they are registration photos as the background of the photos of different herders are the same. Choijin Nanzai owned no animal in 1931. As of 1941, he owned 434 heads of livestock and reared all mother animals with no loses. Herder Nanzai prepared 26 centners in 1941. He built a large corral for his livestock. He fulfilled by 90% the wool quota for this year. 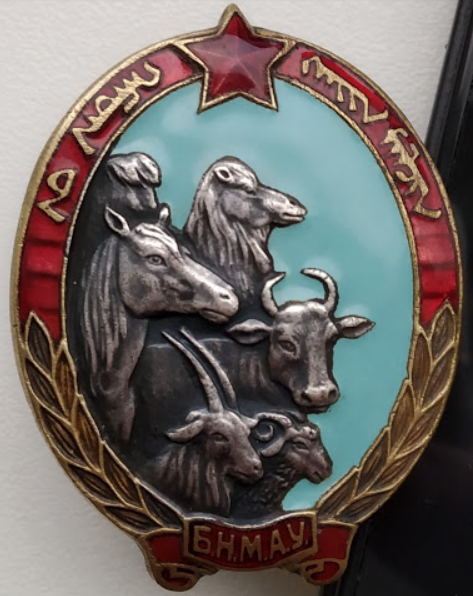 To award the herders who have achieved significant results in the cause of developing the animal husbandry by closely caring for the animals, preparing the animal fodder, constructing and renovating the warm animal corrals, increasing the number of heads of mother animals, conducting correct animal-mating campaigns, rearing newborn and young animals and using wool from all animals. The herders who achieved the above requirements and exerted all efforts for fulfilling the utmost important tasks of the Party and Government and thus, serving an example for others. Yatavyn Jamtso, a 73-year-old man, the best herder from Bulgan County, Hovd province. Sabaryn Nyangai, the best herder, Precinct #1, Bulgan County, Hovd province. Dambyn Ravdan, Head of the Precinct # 4, Darvi County, Hovd province. Avirmidyn Dashzeveg, the best herder, Precinct #5, Erdeneburen County, Hovd province. Luvsanain Chuluun, the best herder from Yench County, Hovd province. Jinjiin Dashi, the best herder from Darvi County, Hovd province. To award with the Order of the Red Banner of Combat Valor the Chairman of the Bayanzurkh County of Tuv aimag Puntsagiin Luvsangombo. Choijin Nanzai, the best herder, Precinct #4, Manhan County, Hovd province. Zagdyn Bavaa, the best herder, Precinct #4, Altai County, Hovd province. Munguni Badarah, the best herder, Precinct #10, Umnugobi County, Uvs province. Batyn Chimid, the best herder, Hovd County, Uvs province. Avaryn Batjargal, best herder, Precinct #4, Uvs province. Only two specimens are known (at least to me). 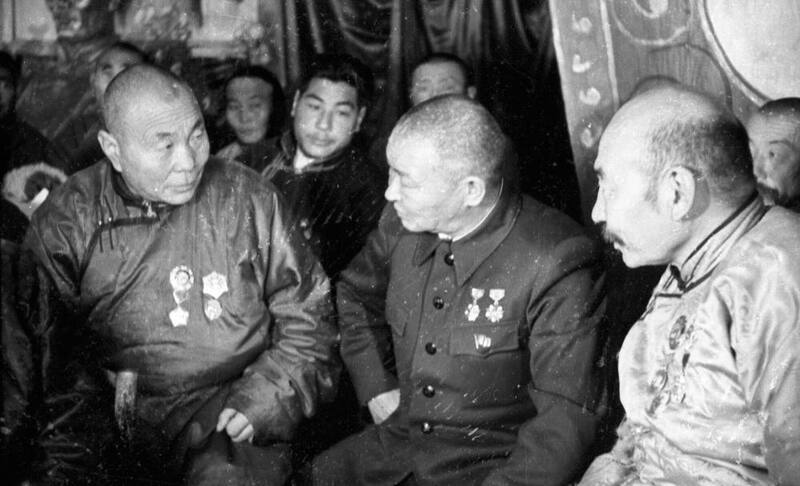 Marshal Choibalsan talking to the best herders of 3rd conference of Best herders, 1948. 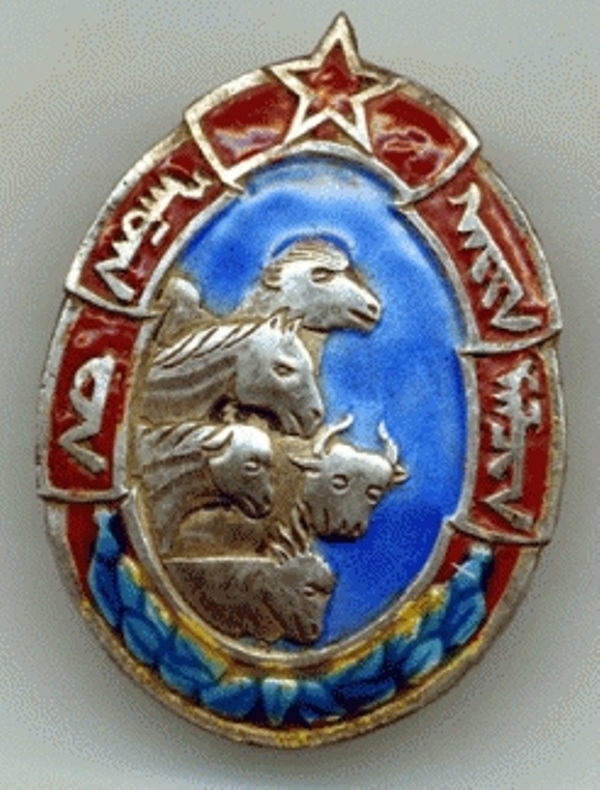 Type 2 Badge of the Best Herder #474. 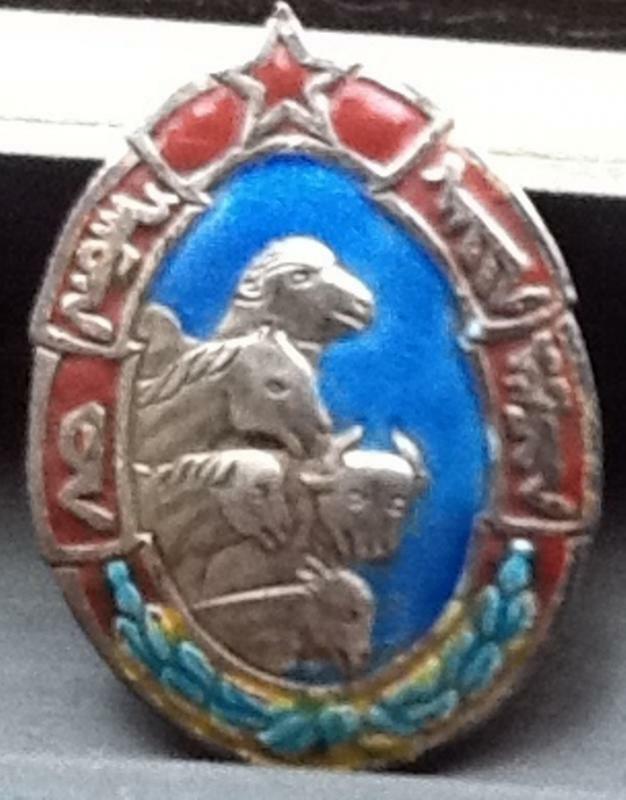 The badge belonged to a herder Unsengiin Myagmar from Bulgan Province. 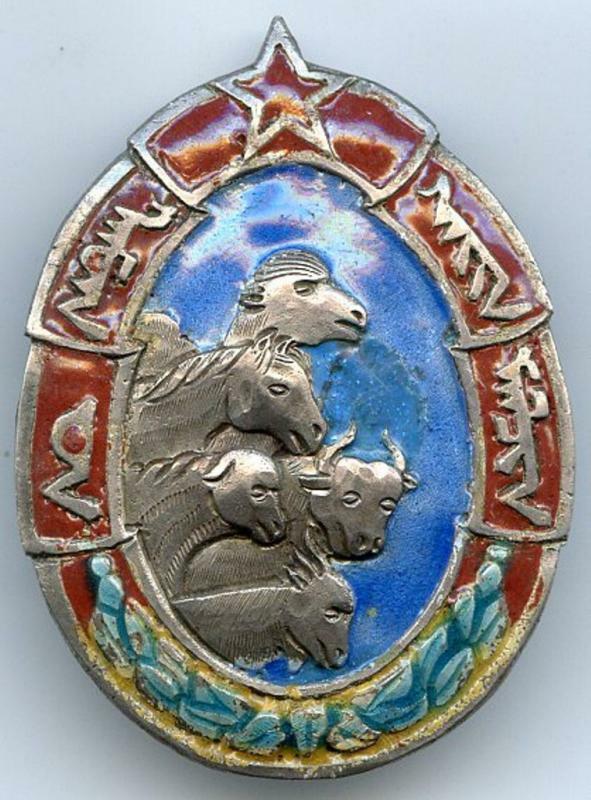 She was aged 37 when she was awarded the badge during the 1943 Conference of the Best Herders. She was a hard worker and received a pair of boots and a hat as a gift. 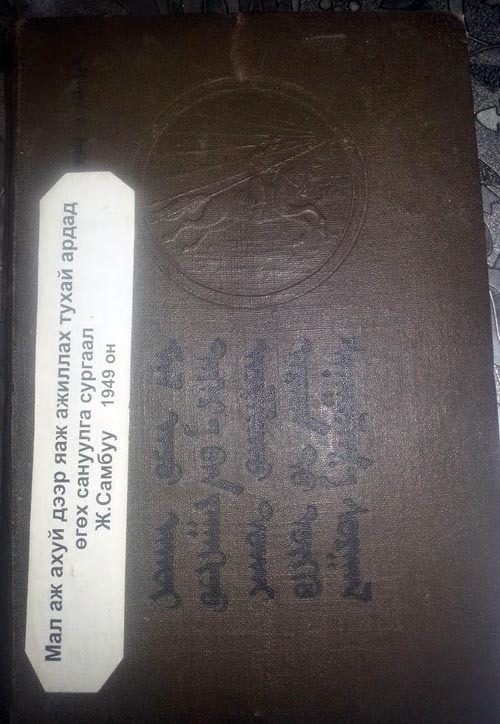 From the register of Herders, the register of gifts and the register of labor achievements of the best herders. Unsen Myagmar owned just one animal in 1921. As of 1942, she owned 81 heads of livestock and as of 1943-117 heads. In 1942 she reared 18 new born animals from 15 mother animals. In 1943, she reared 39 newborn animals from 41 mother animals. Myagmar has sufficient number of male animals. She also combed 64 kg of wool in 1942 and 87 kg in 1943. 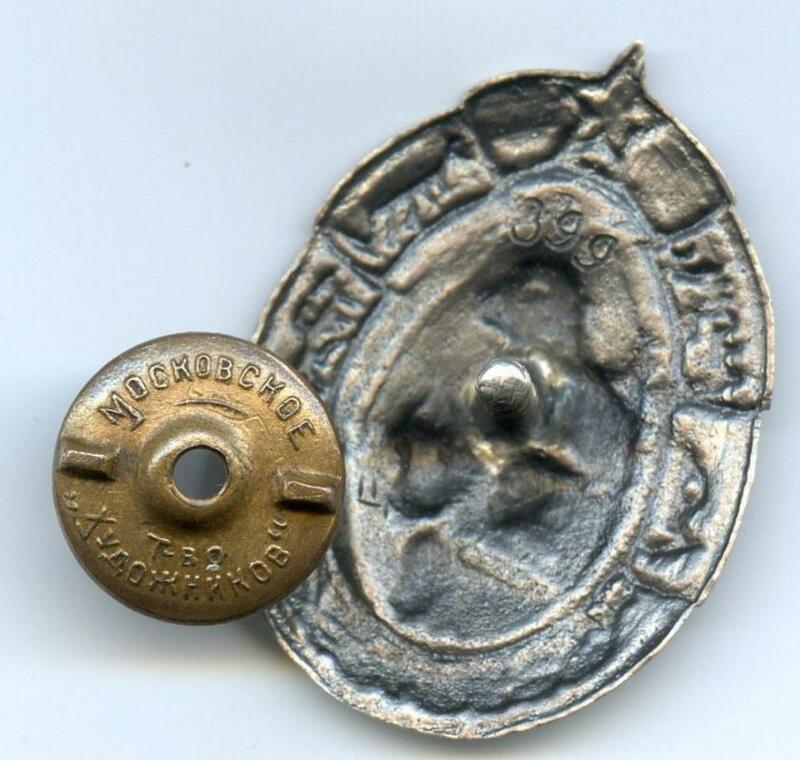 Herder Myagmar prepared 40 centners of hay in 1942 and 65 centners in 1943. She also planted wheat. In 1943, she built a large corral. Comrade Myagmar is the best herder of the bagh and an active participant of party/public work. Very nice Bob. I have a few awaiting research that haven't come in yet. #476 Ive posted before, just waiting on the complete research for 478 and 588 I think. Not sure I even posted all the researched ones I already have... Time to double check. Nice to see I'm not the only one left still enjoying these badges..
Finaly I have obtained this nice badge too. Unfortunately it is not that cheap like when this discusion started. The No. 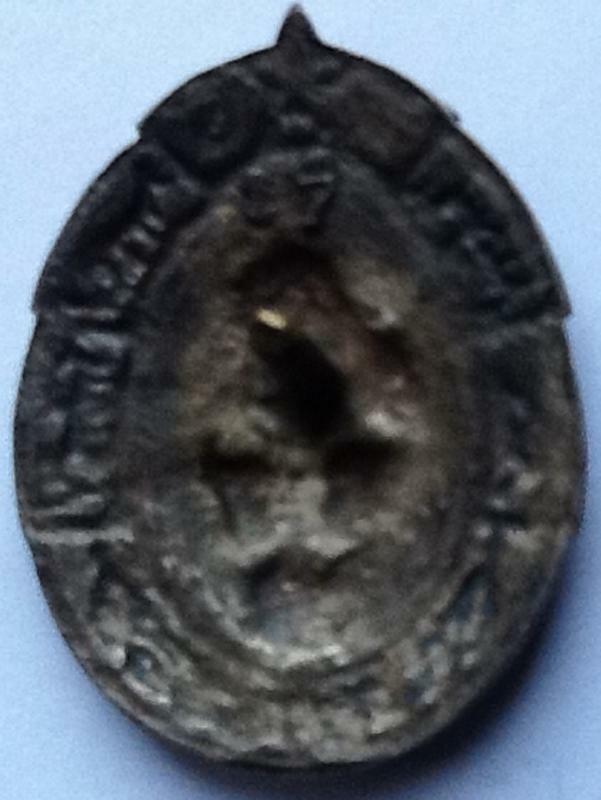 is 3237, size 44,62 x 34,54 mm, weight 15,28 g. Can somebody tell me, if this badge was awarded or if it comes from a bank auction? lovely specimen you have there. I’m pretty sure that none of the type 2s were from the bank auction. J03s are a different story.